My middle name is Danger! Check out my blog. 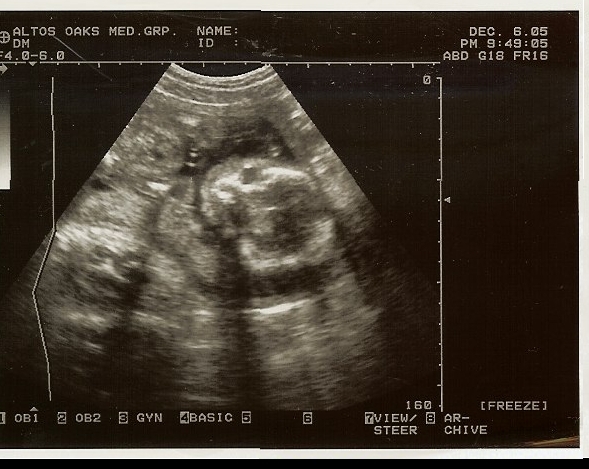 Here's me before I even entered the world. Here are some pictures from my 6 month photoshoot. Here are some pictures from a photoshoot I did with Mia. Check out the rest of my family.